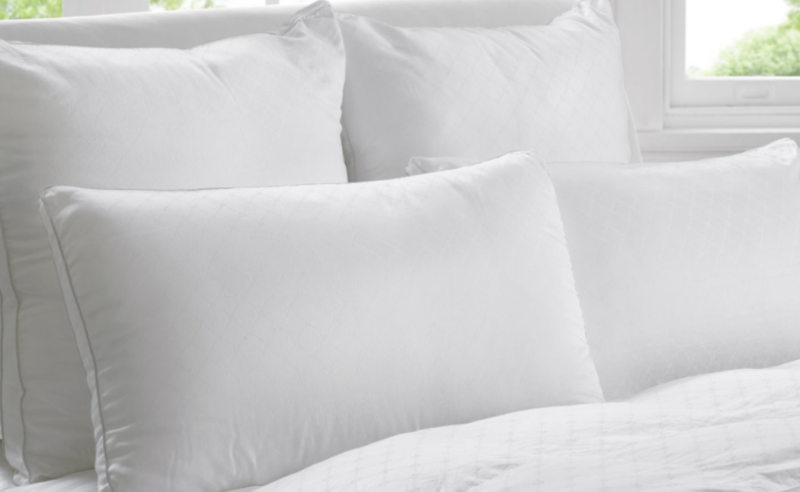 Pillows are arguably one of the most intimate possessions we have. We spend countless hours resting our heads and faces in them. We are so intimate that we not only feel very possessive of them, but also have hints of different emotions going through our minds. Our beds are our safe place, and the pillows our lifeless, loyal friends. Choose a pillow that will be your friend, not your enemy! That said, pillows were not created equally. Just like with people, we go along with some pillows better than with others. So how do you find the right pillow for you?